Excavation – Cherry City Plumbing, LLC. 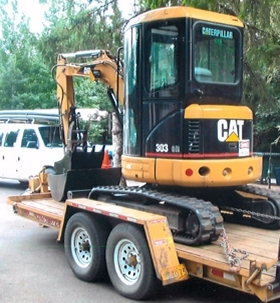 When it comes to underground repairs and installations, take advantage of our fully equipped excavation services. We specialize in both residential and commercial jobs, so we handle a wide range of projects.